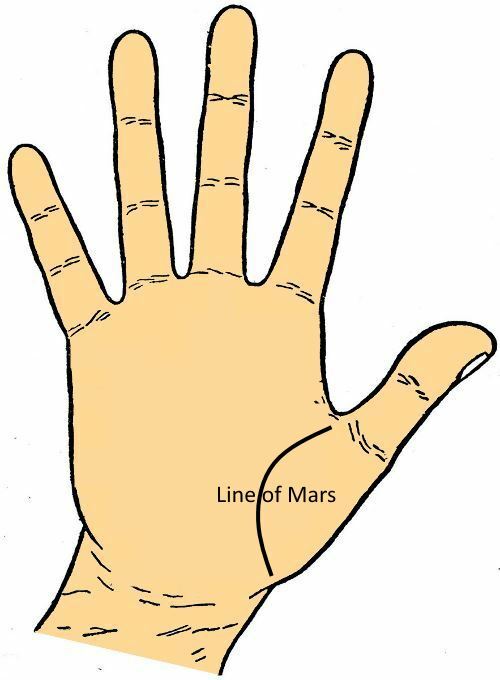 Which line is observed only on few palms surrounding the Mount of Venus and inside Life Line is known as the Line of Mars. The line rises on the Mount of Mars when it is observed in the clear and powerful appearance to backup and strengthen the Life Line (4-4). It denotes great energy, power of fight to disease or illness. This line is not observed on all palms. It is an extraordinary mark on the palms of a soldier. Even it is a significant mark to those who are involved in risky works. All splits or bad signs denoted on the Life Line are reduced on the palms which has the Line of Mars or Inner Life Line. 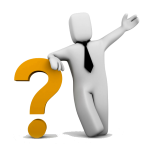 In feature it indicates a vigorous and rather combating nature. If you are this type of person then you have the inclination towards dangerous acts. You are quarrelsome. If it marks deeply and a bit red then it boosts all the chances of accidents and risk executes on the other parts of your hand. 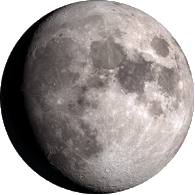 If a branch likes to charge off from this Inner Life Line and goes into the Mount of Luna (5-5) then it indicates impatience and a strong longing for the excitement. If you possess a weak Line of Mentality then you possess the longing of taking drink and all kinds of gluttony. Where it splits through the Life Line, it normally denotes death brings on by the gluttony. Normally it is observed on the thick-set square palms, shorts palms. If it is observed on the thin, long and narrow hand then it indicates immense energy and the resistance to illness. You may be unpredictable and nervous. Sometimes you may be irritable in nature. If your Line of Life with the Line of Mars is broken then you may face death at the place of split. But you may be able to surmount it through the energy denoted by the Line of Mars or Inner Life Line.